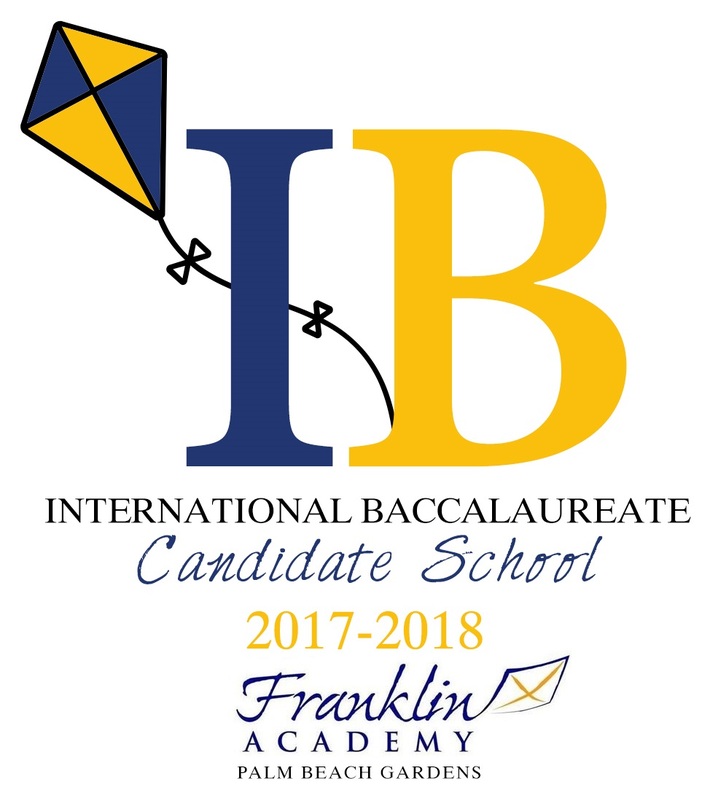 Franklin Academy's Palm Beach Gardens campus is a candidate school for the International Baccalaureate (IB) Primary Years Programme* and pursuing authorization as an IB World School. IB World Schools share a common philosophy—a commitment to improve the teaching and learning of a diverse and inclusive community of students by delivering challenging, high quality programmes of international education that share a powerful vision. For further information about the IB and its programmes, visit the official International Baccalaureate website.